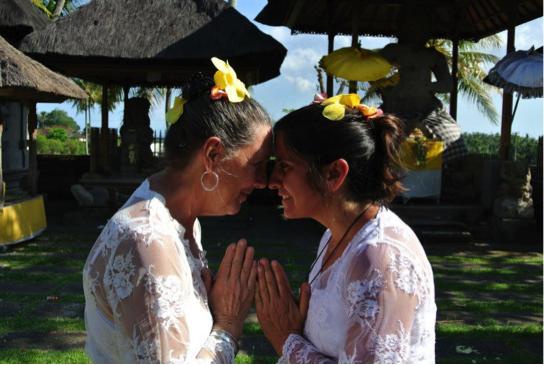 It’s the trip of a lifetime and you are invited to join Lisa A. Rizzoli and Laza Daka as they lead you on a Tantra Adventure Tour in Bali, Indonesia March 16 – March 25, 2015. This exclusive retreat experience weaves elements of Tantra Yoga, active adventures on a magical island and participation in Balinese culture. Now, it is not easy to justify doing something so wonderful and so out of the ordinary for yourself. You may need some pretty good arguments to overcome that part of your mind that thinks you really might not deserve to enjoy your life in a big way. You need a break! Face it, our lives are intense. We are so focused on work and family and money and school and all the obligations and commitments that make up our lives. That is all good, but it is easy to lose our bearings (and maybe even ourselves!) in all the hustle and bustle. From the moment you step off the plane in Bali, you can feel yourself let go, relax and decompress. What a relief! In Bali, you are half a world away where life is simpler and it moves at a slower pace. Distance lends perspective and it is time to look at your life in a new way. You need more beauty in your life! We all do. It is easy to forget howmuch beauty enriches our lives and nurtures our spiritual connection. It is not how many breaths we take in a lifetime that is important, but how many breathtaking moments we allow ourselves to experience. Bali is one of the most beautiful places on this planet. From imposing volcanic mountainscapes to lush rice paddies; from verdant jungles to stunning sunsets over the ocean, your Bali Tantra Adventure Tour is filled with wondrous beauty and awe-inspiring sights and sounds. You are ready for a change!From a change of pace to a change of scenery to a change of direction. It is time. Bali provides all that and more. In Bali you can step out of your old patterns, your old sense of self and old ways of being and step into an entirely new experience of you. In Bali, creativity and artistry are everywhere a way of life. In a culture so steeped in creativity, among a people so inspired and imaginative, you may very well find yourself reinventing your life in subtle (or even not so subtle) ways. 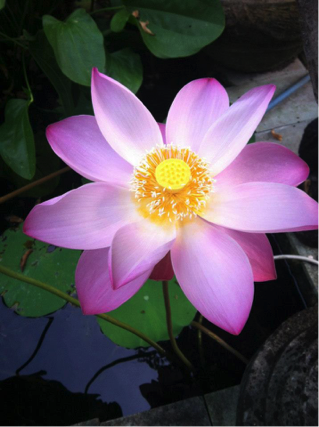 Consider the effect Bali had on Elizabeth Gilbert, author of “Eat, Pray, Love”. It is not just a vacation, it is a Spiritual Adventure! When you take a break from your ordinary, day-to-day routine, you want more value from the experience than just sitting at the beach sipping margaritas. 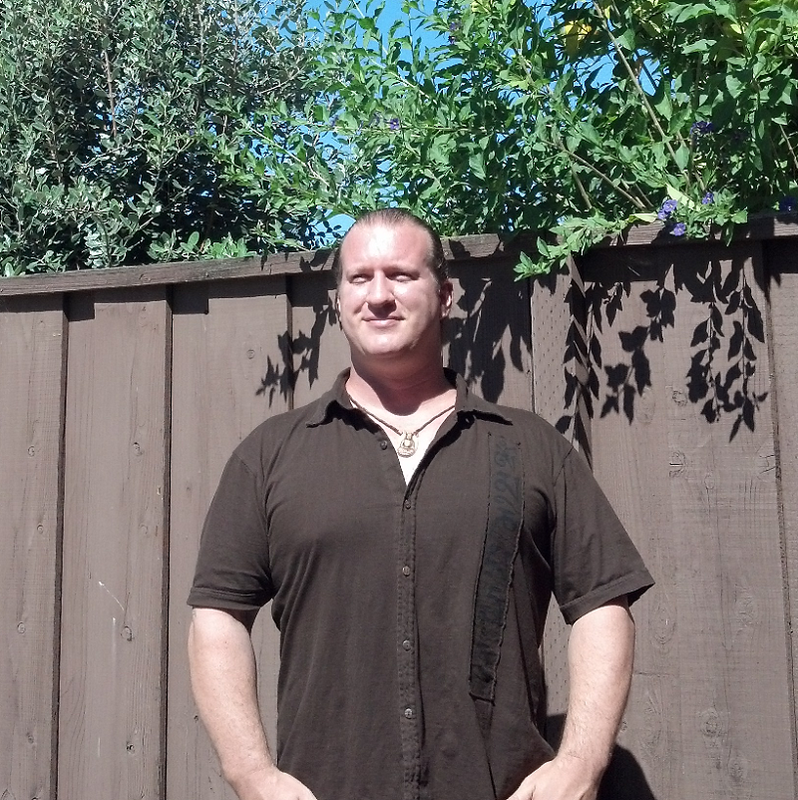 You are a multi-dimensional being and you are ready to cultivate and develop more than just your suntan. Unlike the West, Bali is a culture which recognizes the presence of Spirit in every aspect of the life of the individual and the community. 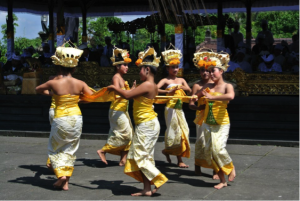 For the Balinese, Spirit is everywhere and Bali is considered to be the Island of Gods. Allowing yourself to open to and experience this Presence can be profoundly transformative at the deepest soul levels. And, surpise! A bonus reason . . . It will make your co-workers and friends so jealous!That is a small minded and rather petty, so let us just say that your Bali Tantra Adventure Tour will be the most amazing, fun and spiritually expansive journey that anyone you know will experience. You will have bragging rights and the best pictures to share for a good long time. Last Spring, I decided to follow Lisa on a Tantric adventure through Bali. I had only recently been introduced to Tantra so I had many questions before the trip, and Lisa was very attentive and helpful in addressing all of my concerns. Once in Bali, she did an amazing job of leading our group and coordinating every last detail of our fantastic experience. It was a wonderfully balanced combination of study, practice, community, adventure, culture and solitude. I came back home with a deeper understanding of my body and a greater connection to all the beautiful sacred energy that is continually flowing through me. 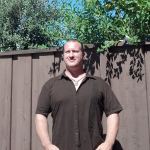 I felt internally energized and profoundly awakened to living more consciously in every aspect of my life. Sacred living had become my reality. The Early Bird Discount ends on February 15, 2015! Act now to reserve your spot and take advantage of the savings. So, my friend, if not now, when? This is your life. It is time to really go for it! Questions? Please call Lisa at 775-741-4090. She loves to talk about Bali. Lisa A. Rizzoli lives a full and passionate life deeply exploring her spirituality while creating incredible experiences for herself and to share with others. She believes, “when we combine spiritual principles with movement, we are able to fully embody and imprint the lessons into our being”. 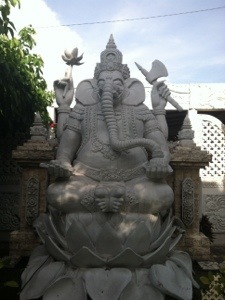 Lisa facilitates monthly pujas, workshops, private lessons and Tantra Adventure Tours. Her mission is to co-create space for learning, exploring, expressing and experiencing spiritual principles with unique environments, adventures and techniques. 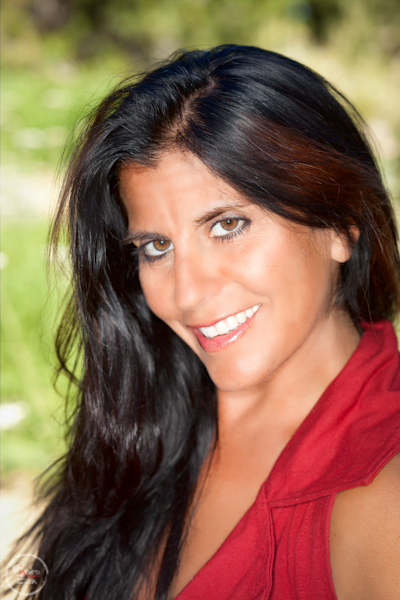 Lisa is an Associate and Advanced Certified Tantra Educator, a Certified Spiritual Sexual Educator, a Certified Divine Feminine Educator, a Reiki Master, and Shaman. She has studied and taught Tantra with Charles Muir, founder of Source School of Tantra, and in many countries in the world. She continues to seek spiritual knowledge through workshops, gurus and mostly her connection with Source. I was snorkeling in the Java Sea near Komodo Island. We were in open waters, for a brief period of time I could not see my companions or the boat or land. For that moment, I felt alone and frightened in the vastness. I surrendered to my fears and felt the LOVE and nurturing of the waters that surrounded me. It was true bliss as my sacred waters flowed in delight at feeling so much love, love of the Divine. Then a huge, majestic manta ray swam beneath me leading me back to my friends. Surrender is the key. When I am feeling the chaos rise up and the fears flaring, I will practice the breath of surrender and feel into the LOVE. The manta has shown me the way. When I arrived in Bali I instantly felt the “island vibe” and felt the sense of relaxation and serenity sweep over me. The island is lush, green and incredibly beautiful. This trip was a fantastic opportunity to connect with the island, the people, and amazing, rich spirituality of the culture. I love Bali. In 2012, an idea came to me as I was sitting in a Tantra Teacher Training course; “Wouldn’t it be great to be out in nature learning these concepts, instead of being inside a building sitting on the floor for hours?” I have spent many hours in training courses wanting to get up and move my body and be in nature. I began to visualize a workshop where concepts are taught in a classroom setting and then taken out into nature where the participants can integrate the teaching with their bodies through movement in nature. Bali came to mind and I began to open to the possibilities of what could be explored in this amazing spiritual paradise. Embark Upon a Sacred Journey has emerged as a result of these visions and with the help of several incredible people in my life. I look forward to this experience and to sharing it with those who are up for an adventurous way to explore some of the concepts in Tantra.